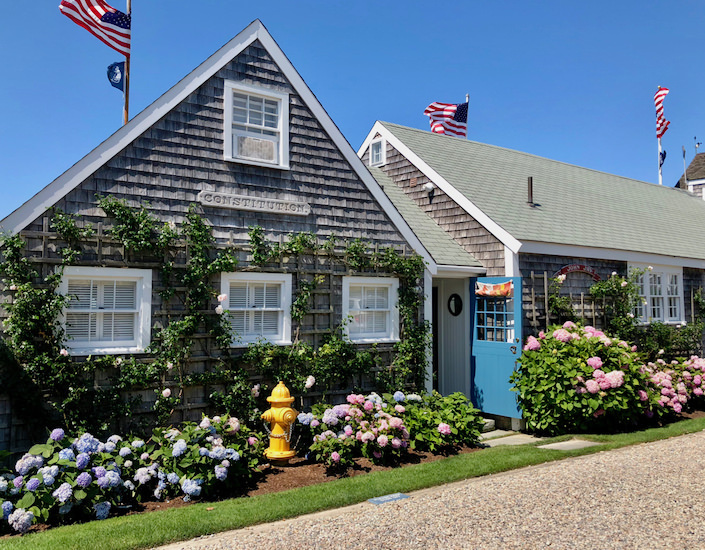 One of the most photo friendly areas on Nantucket is the charming town of Sconset in the southeast corner of the island. With an abundance of rose covered cottages and a tiny “town,” it is brimming with history and nostalgia. Several years ago, I shared one of my first house tours – a stylish home on the Bluff. Today we visit their guest house, where style and comfort meet summer living with ease. 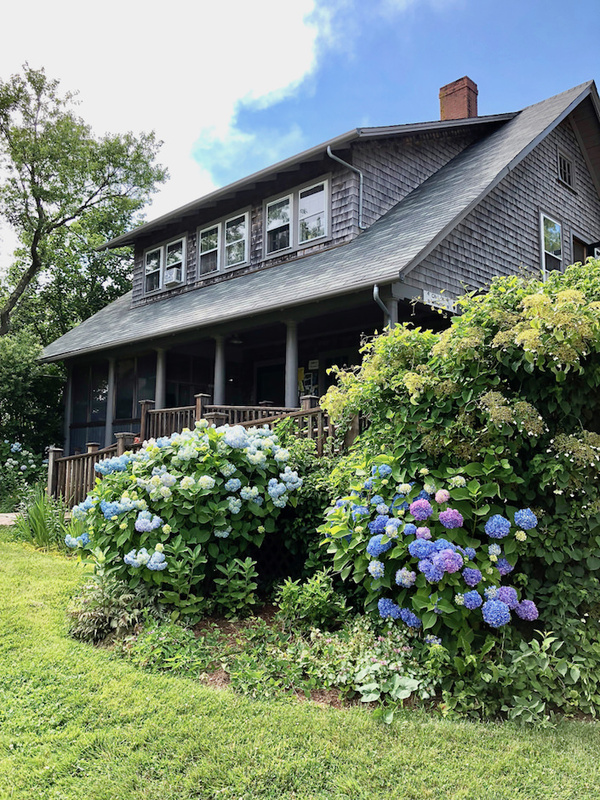 While I edit my shots from my latest Nantucket house tours, I thought I would share an easy summer entertaining recipe, along with some favorite pantry and table picks. 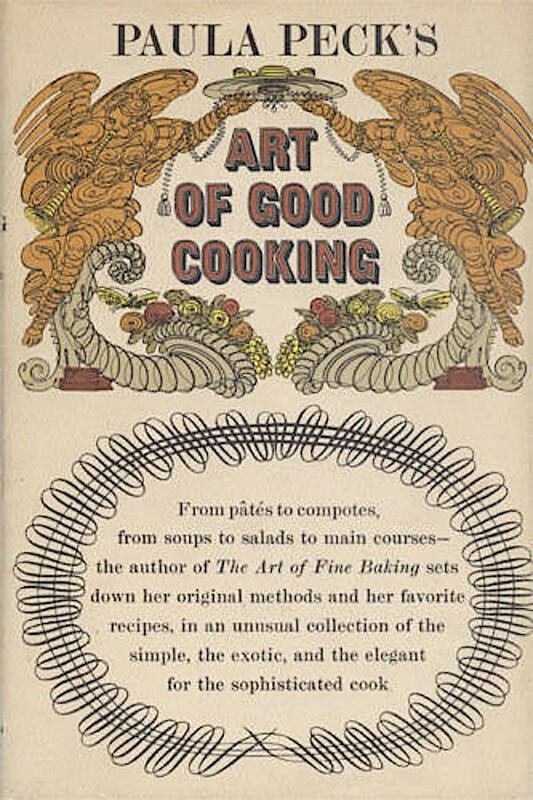 I published this same recipe quite a few years back which many of you newer readers may not have seen. I’m woefully late for last week’s Friday favorite from here on Nantucket. All I can say is that island time is real! 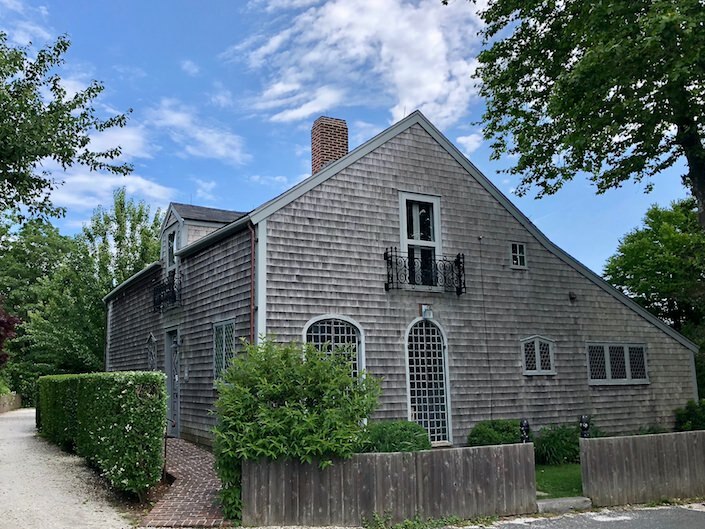 We’ll be talking more about the Nantucket Historical Association and their important work this summer including next month’s Nantucket by Design, their largest fundraiser of the year. The NHA owns and oversees several historic sites and properties on island. One of my favorites and this week’s Friday Favorite is Greater Light, below. While I am happily ensconced in my summer outpost here on Nantucket, I still enjoy vicariously exploring other vacation destinations. 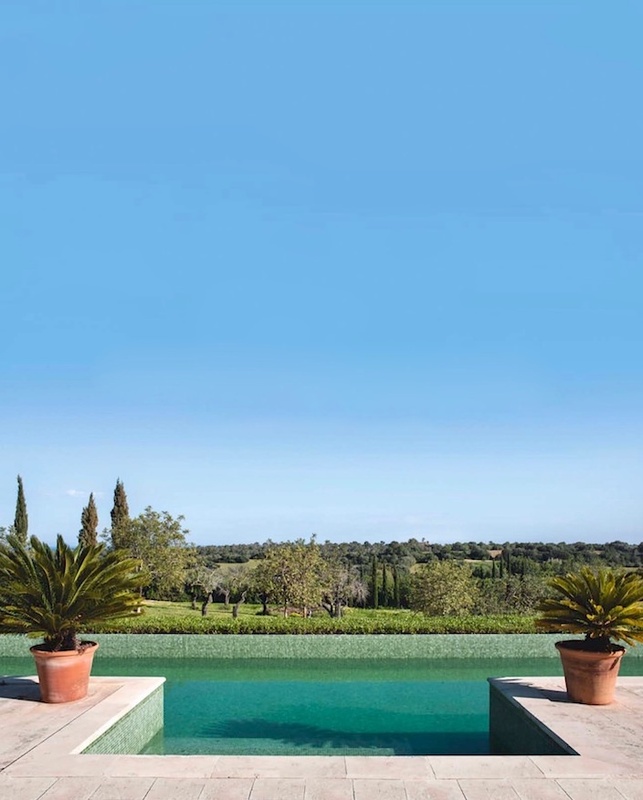 In this month’s British House & Garden, a beautiful home on Mallorca piqued my curiosity. In the rural region of Manocor on this Spanish island, a 200 year old farmhouse was sympathetically restored by Madrid architect and designer, Ramón García Jurado, for a stylish mix of old and new. Above the tempting pool with green tile that blends with the verdant landscape. This week’s Friday Favorites is a tad late due to the continuing Fourth of July week. With family on island, it’s been a parade of endless meals, games and activities! And with the (mostly) glorious weather, comes island and beach exploring with not necessarily time for sit down meals during the day. 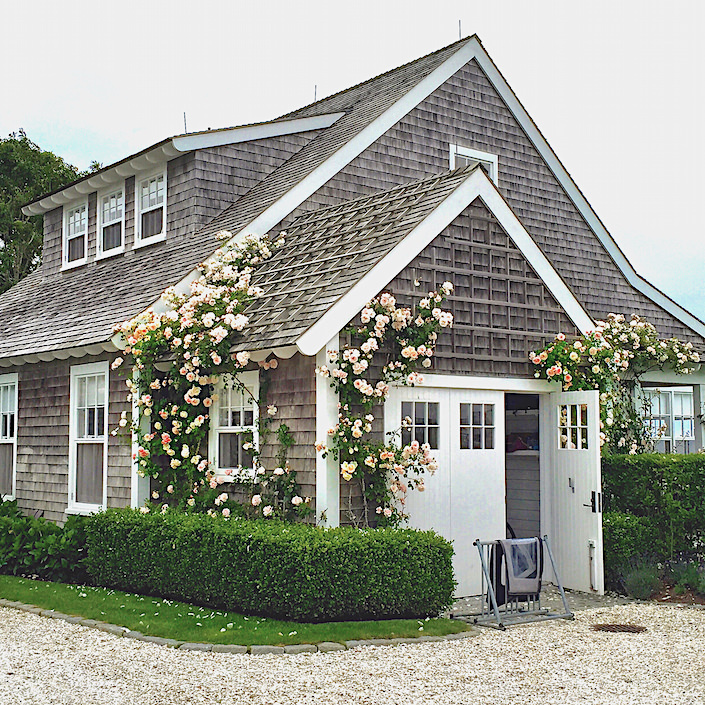 Luckily, there are many places to facilitate the Nantucket on the go lifestyle. Here are a few to remember for your next trip. 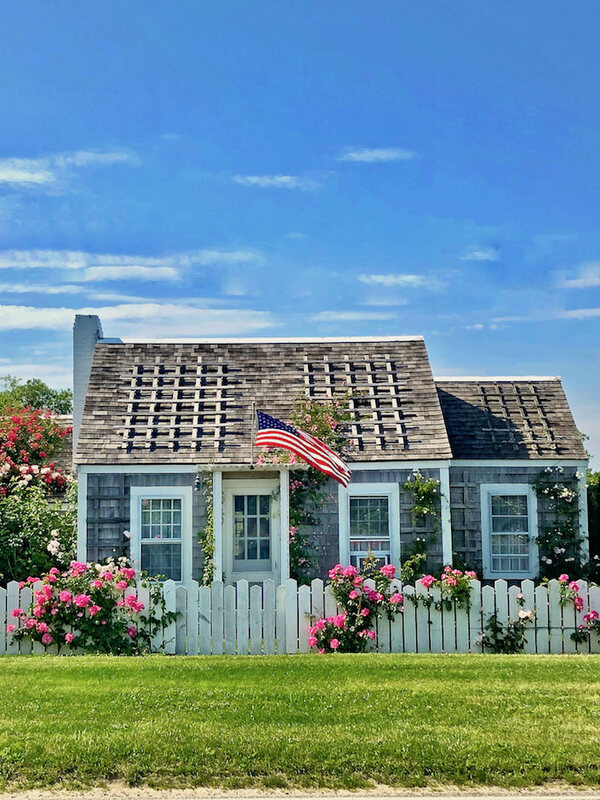 Wishing everyone a very happy July 4th from here on Nantucket, where the appeal of the gray lady is epitomized by this well-known rose covered cottage. One of the most photographed houses on island, it reflects the spirit and charm of this small yet special island destination. Years ago, the roses used to almost totally envelop the house and now seem to be making a comeback after a dearth of blooms for a period. 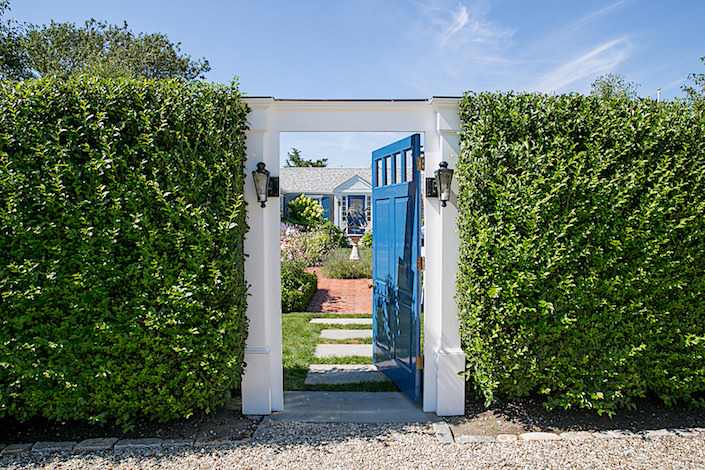 Drive up to designer Gary McBournie‘s charming Nantucket home and you are greeted by an enormous green privet hedge punctuated by a vibrant blue door, beyond which a gorgeous courtyard blooming with hydrangea and island friendly flowers reveals itself like a secret garden. Inside, the light filled house is infused with Gary’s signature saturated colors and a mix of finds from Nantucket to his and partner, Bill Richards’, international travels. 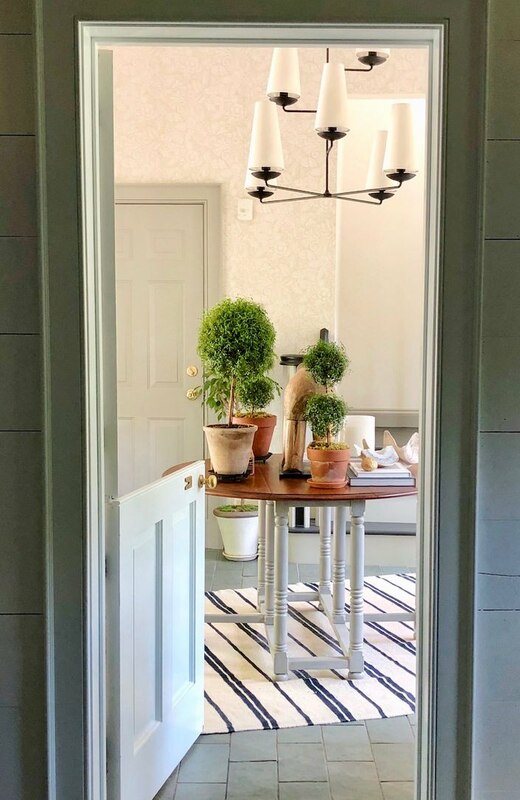 Tag along with me and host Susanna Salk for a behind the scenes video visit to this bright and happy Nantucket island home! ﻿After many years living on Nantucket, Gary finally found the H shaped ranch house he’d been searching for in Shimmo, a convenient island location. Surrounded by an abundance of nature’s gifts every day, it’s not surprising that there is an emphasis on living healthfully here on Nantucket. Whether it’s what you eat or put on your face and body, natural beauty is a goal here on island. Two of my favorite shops in this domain are Lemon Press (for healthy comestibles) and Follain (for the best of clean beauty). 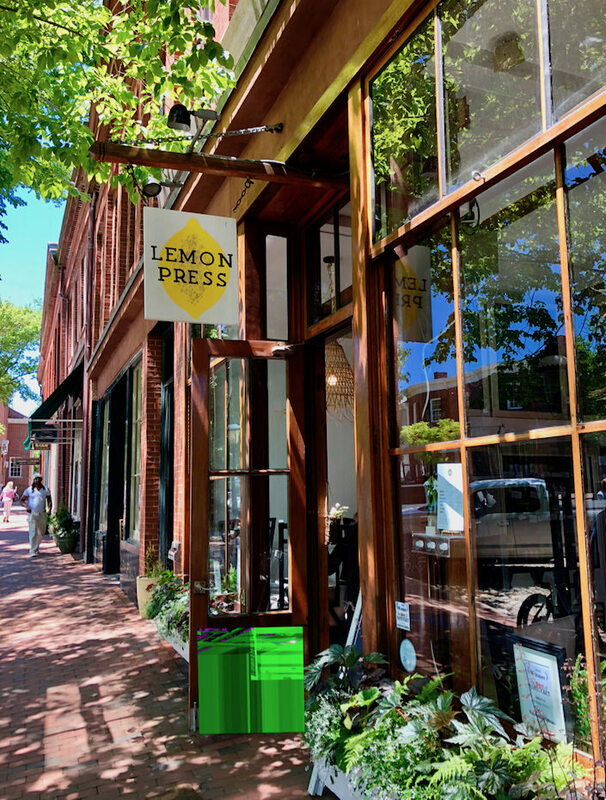 Formerly in a tiny space on Centre Street, Lemon Press has not only moved into a new prime address on Main Street but morphed into a full restaurant with bar, serving breakfast, lunch and dinner. 67 queries in 1.262 seconds.